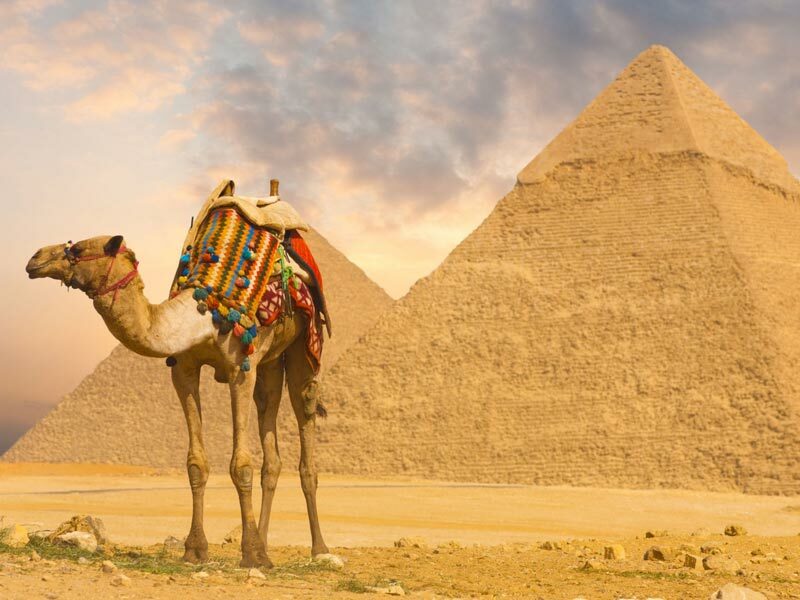 Enjoy a 2 day tours to Cairo from Port Said to visit the most famous historical and cultural sites in Cairo then drive back to Port Said. 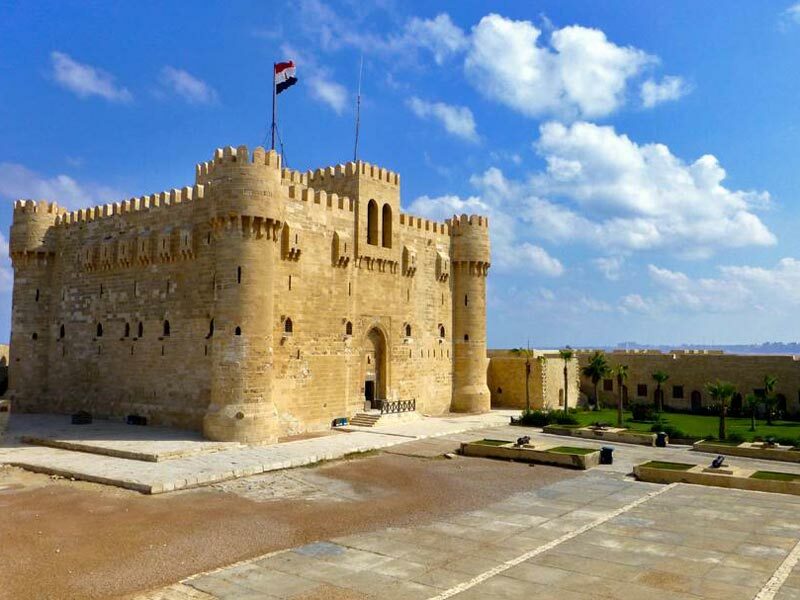 Enjoy a 2 Day Tours to Cairo and Alexandria From Port Said where Our representative will pick you up from Port Said to transfer you to Cairo by a private air-conditioned Vehicle. Upon arrival in Cairo, your tour guide will transfer you to start your trip to Cairo and Alexandria from Port Said by visiting The pyramids which is located at the distance between the two areas of Abu Rawash in Giza, up to the area of the Hawara in the town of Fayoum, and built by the kings of the Pharaohs as royal tombs to help their bodies after death to move to heaven, and join the rest of the gods there, to take care of their people, and to increase good, blessings, prosperity for them. 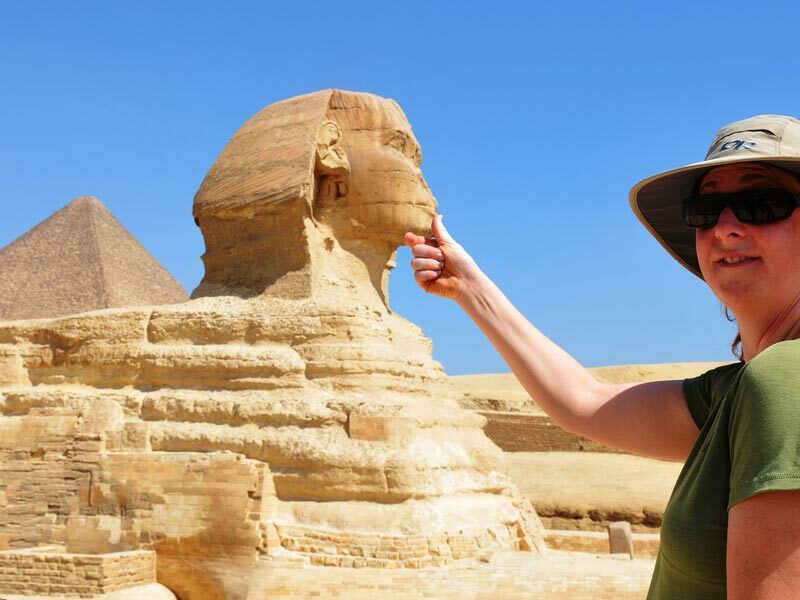 Afterward, move to visit the Sphinx which The is located on the Giza plateau near the Nile River on its west bank where the three pyramids of Giza are located. Its length is about 73.5 m, and its height is twenty meters to its peak. 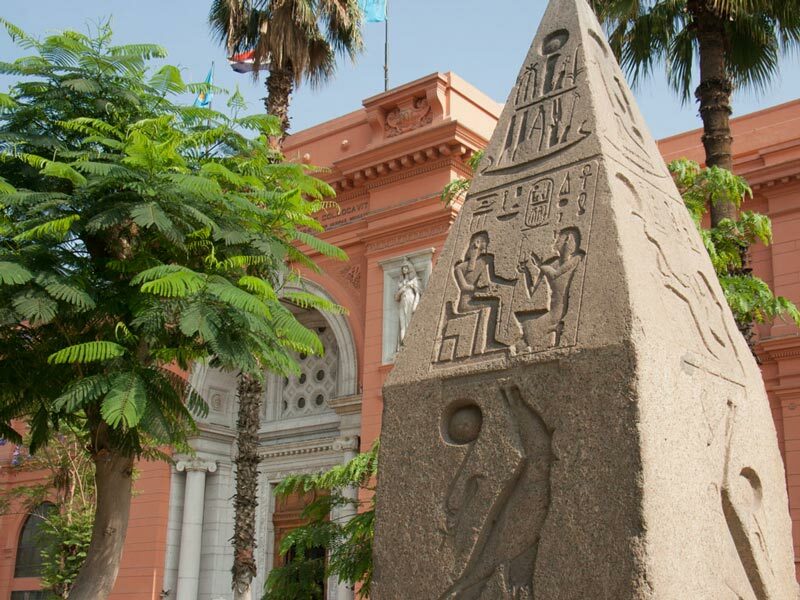 Then, tour to visit the Egyptian museum, The museum consists of two floors, the lower floor which is devoted to heavy monuments, and the upper one that is dedicated to light monuments and complete collections such as the Tutankhamun collection. Enjoy a 2 Day Tours to Cairo and Alexandria From Port Said In the morning, after breakfast in your hotel in Cairo where our tour guide will transfer you to Alexandria highlights starting by a visit to the Catacomb which is a set of rock-cut tombs with features unlike that of any other catacomb in the ancient world and consists of three levels, under the ground level. It was discovered by chance in 1900. Then, head to visit Pompey's Pillar which is a column made of red granite stone that was built by Postmus in the third century AD, which is the remains of the Serapium Temple. It's located on the hill of Sedra Gate near the area of the cemetery and extends to the length of more than twenty-seven meters and it's now considered the highest monument on the seven continents. Continuing to the next site where your guide will show you the citadel of Quitbey which is one of the world's most famous and wonderful castles which is Located in the maritime area in the western part of the city. It was built by Sultan Abu al-Nasr Qaitbay between 882 AH and 884 AH and the construction lasted for two years. Then enjoy your lunch. 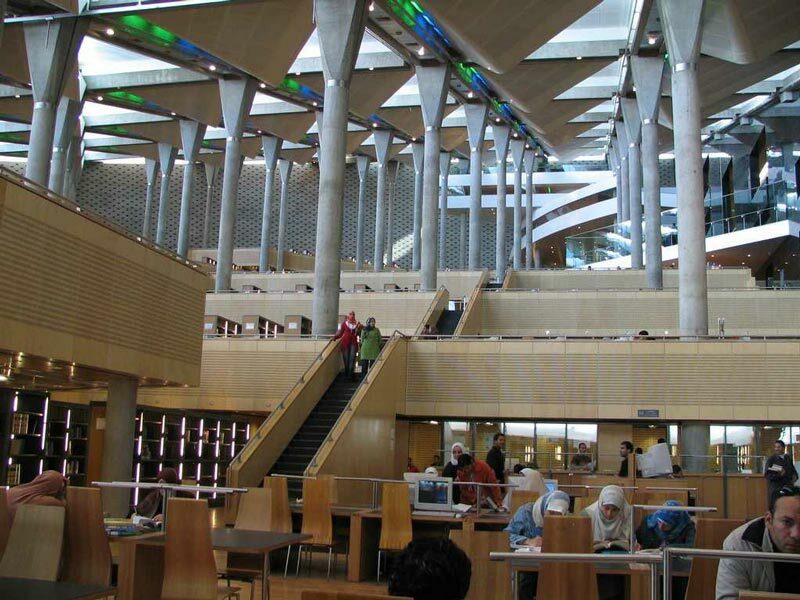 Afterwards, enjoy visiting The Great Library of Alexandria which was founded in the 3rd century specifically in 332 BC. The library was considered a major center for culture and science for many centuries. 2Lunch meals during the day trips. Shopping tours in Cairo.